​The Avsource Group is welcoming the warmer weather of Summer and are looking forward to a very prosperous season. May was a great month for both our North and South American teams. See below a list of May’s current and completed projects. ​Completed an Aging Aircraft Inspection on a 767-306 for Paladin Aerospace in Singapore. Completed an Aging aircraft inspection on a 737 for Paladin Aerospace, in Kelowna, Canada. 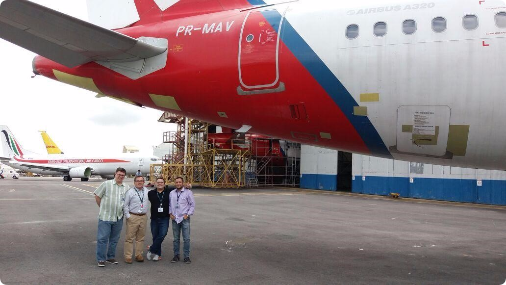 Completed a conformity inspection on an A320 for Latam In San Jose, Costa Rica. ​Completed two pre-purchase inspections on two E195s for Aircastle at Azul Airlines. 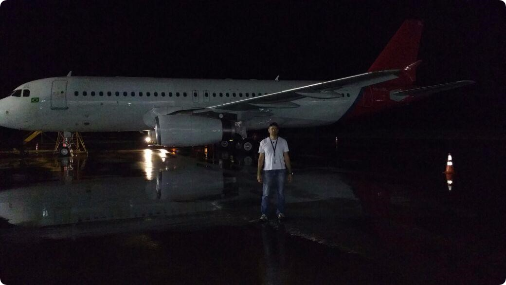 Completed a redelivery of a B767-300 for Latam Airlines.Completed a redelivery of a A319-132 for Latam Airlines. Completed a redelivery of a A323-233 for Latam Airlines.